The Montreal Rogers Cup will take place from August 3rd to 11th, 2019, bringing together the best players in the world. This year the man will play at the IGA Stadium(Uniprix) at the Jarry Park. Of course, we want to see the stars of the ATP circuit such as Rafael Nadal, Roger Federer, Milos Raonic, Novak Djokovic, and the rising stars Denis Shapovalov and Felix Auger-Aliassime. 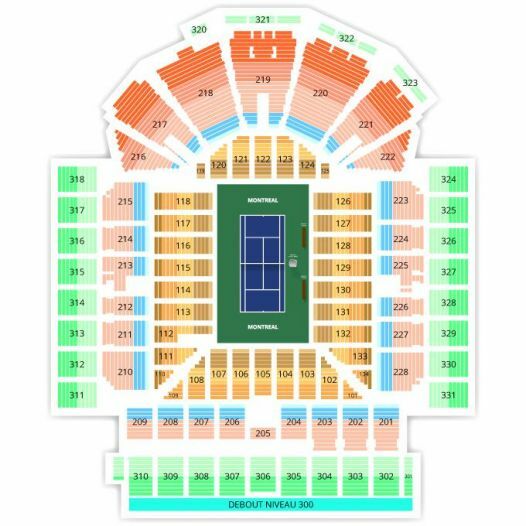 Ticketroute.com offers you the best tickets for the Rogers Cup in Montreal.